And now you can do it too! I'm looking for people to assist in the production of an easy process for texture modification in the Windows 10 edition of minecraft. You just want to make the world a better place. Is impatience rearing it's ugly head? 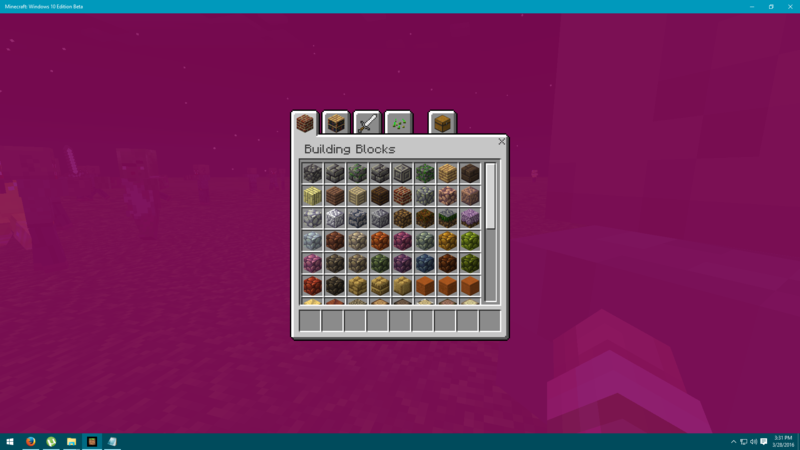 But also, I fear we won't have official support for texture packs any time soon. Of course you will, but it's not gonna happen tomorrow. In the meantime, pardon me while I wait for the "official" coded packs from the developers. A "texture pack" is at the bottom of my Must Have list right now anyway, but that's me. 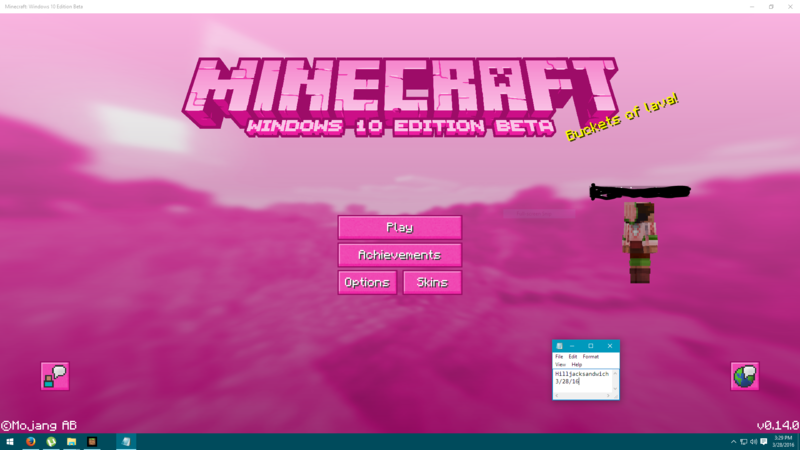 ...A "texture pack" is at the bottom of my Must Have list right now anyway, but that's me. Yeah, same here. For me it's more of a tie between Pistons and Horses, but I feel that Pistons are more important. Sorry to be impatient but can't you just make a texture pack based on the original one (same pixels size) and than replace the original one with the one you made? This has nothing to do with the thread please remove it. I know this thread is old but pistons have been a part of the game (MCPE) for a while now. I'm interested in working on some texture packs! I have the experience you list.